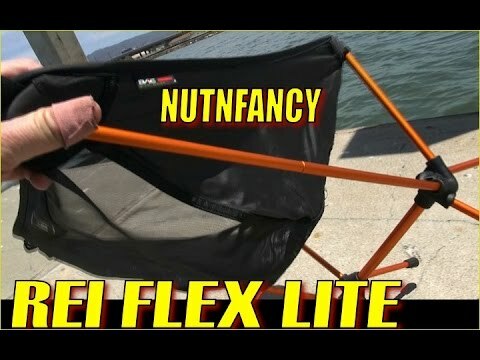 The sleeping bag Dream Lite 500 was constantly used in the last 3 years, being put to the test on several campsites in Brazil–especially wild on sailings of beaches and mountains of low altitude —, being exhibited at maximum altitude of 2,800 m.
The product was only used in tent, therefore, was not subject to bivaques. Often, the tests took place wearing second skin and fleece. 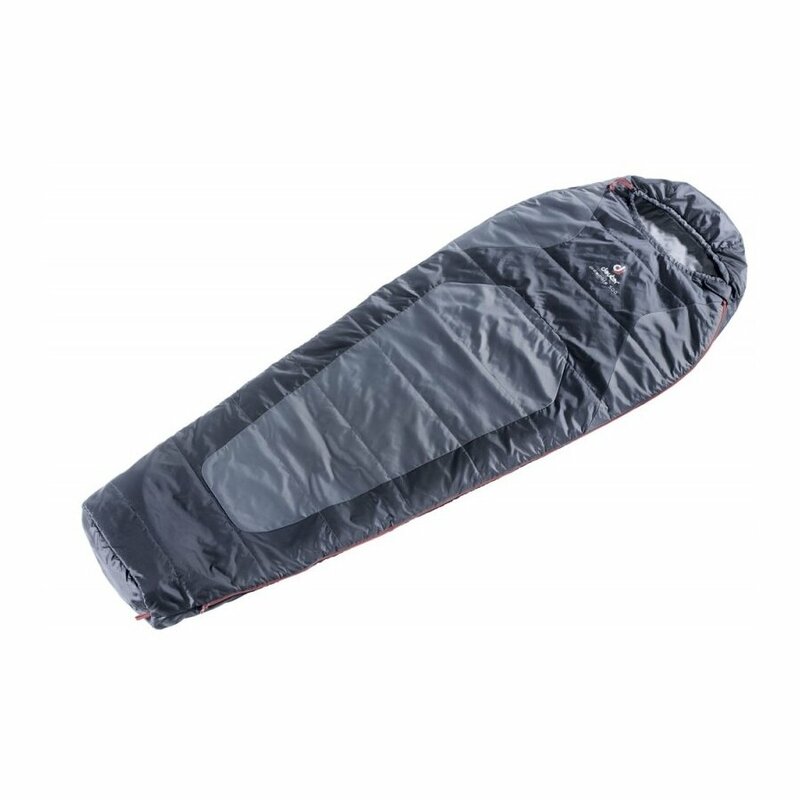 In colder temperatures (less than the degree of comfort), the Thermolite was applied in conjunction with the sleeping bag. 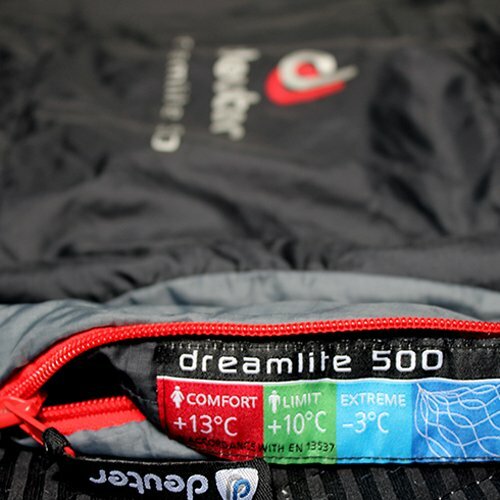 The Drem Lite 500 was used on the thermal insulation of the eggshell type and carried inside the cargo bag, without any contact with moisture. Negative points were not found in the product. (*) Comfort woman: +13° C | Comfort: +10° C | Extreme: -3° c. Comfort: temperature range calculated to sleep comfortably. Extreme: temperature range in which the user, male or female, can survive for up to 6 hours (no sleep). The Dream Lite 500 of Deuter is a product that I was surprised by the efficiency and weight. That is, hit your purpose with excellence. Has been tested several times in your comfort limit. And behaved well with mild temperatures, causing any inconvenience. 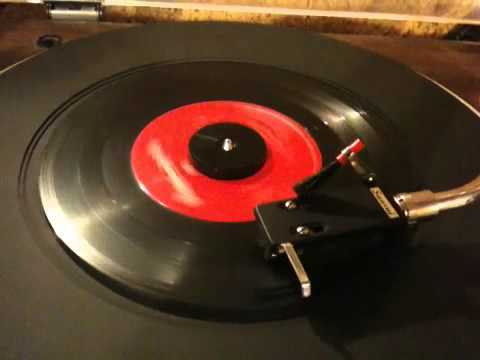 Its volume is quite satisfactory. 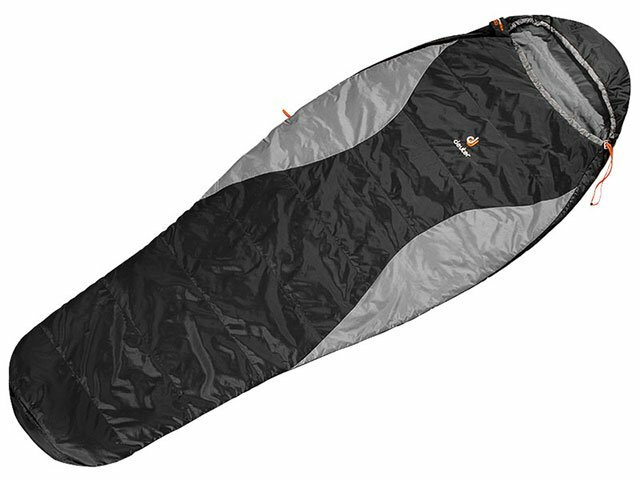 The Dream 500 Lite is a sleeping bag for use in mild climate, tropical. 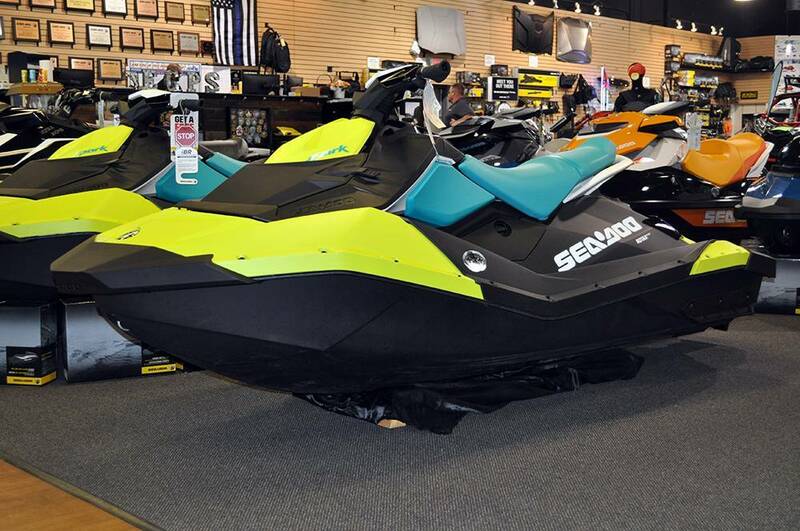 Ideal for touring on beaches and mountains. In the Mantiqueira range, for example, your use has been very effective in conjunction with Thermolite Sea To Summit. 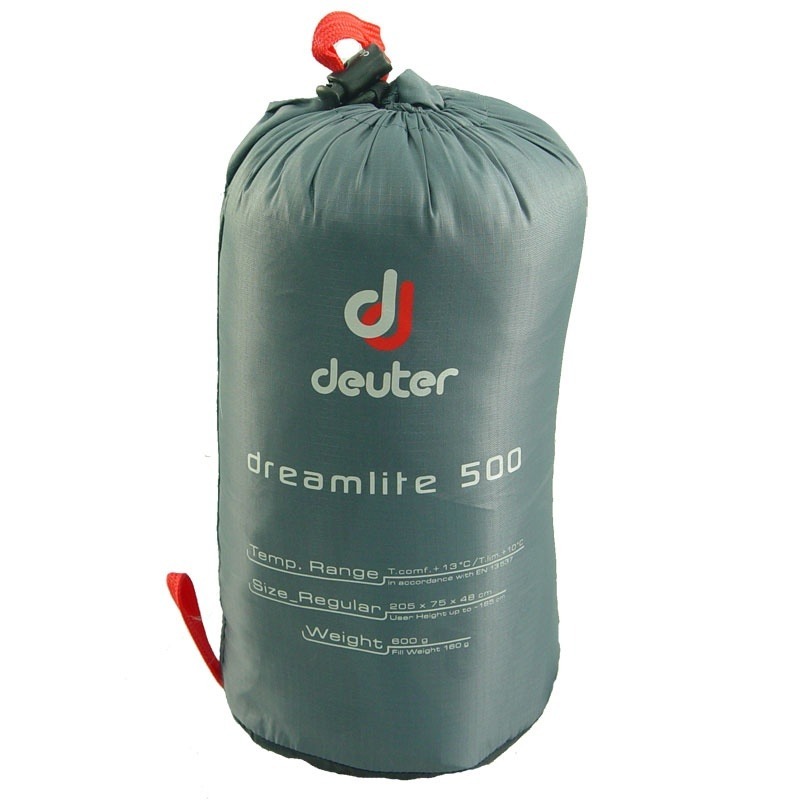 The sleeping bag Dream Lite 500 of Deuter has cost approximately R$ 390.00. 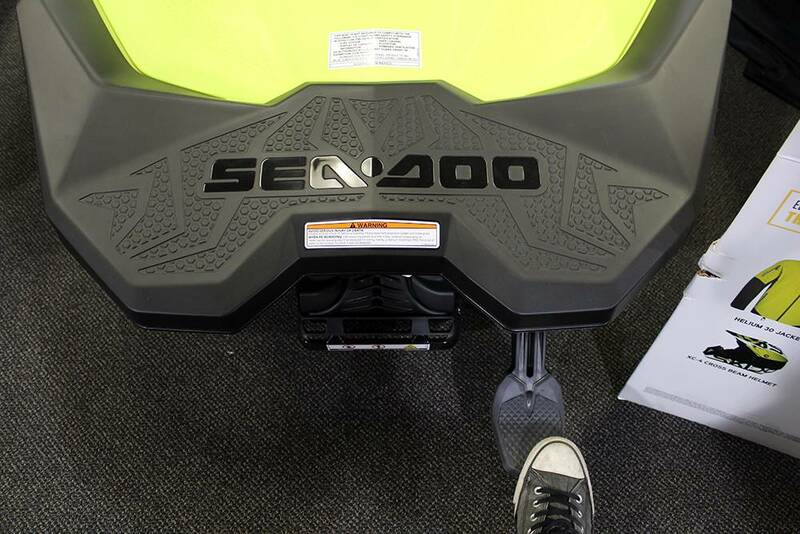 The product has been purchased by the author of the blog. And the opinion here cited is honest and personal, without any influence of the brand. This warning represents our commitment and transparency before your opinion.